When working on high-end, show-quality classic vehicles, kitcars or automotive displays, the fit and finish of the fasteners is just as important as the paint and bodywork. For example, chrome-plated fasteners can be damaged easily, especially when using standard metal spanners and sockets. That’s why Laser Tools has introduced two specialist non-marring tool sets: the Non-Marring Socket Inserts set (part number 7463) and the Non-Marring Wrench and Pry Bar set (part number 7464). These high-performance, electric pressure washers are built for DIY use. 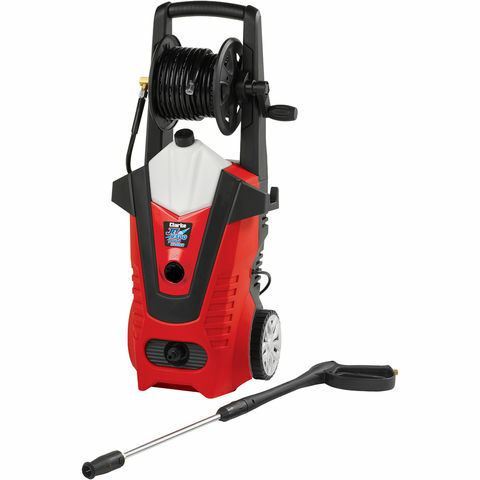 Each model comes included with a hose reel for tidy storage, a built-in detergent tank and a high-pressure lance with ‘pencil jet’ or ‘fan jet’ adjustments to adapt to different jobs. Spilt oil is messy, time-consuming to clean up, a potential accident waiting to happen and a health hazard. Luckily DEI offers a way to keep a garage or work area clean and mess free. DEI’s new Oil Rug quickly absorbs oily spills and drips to keep a work area tidy and accident-free. 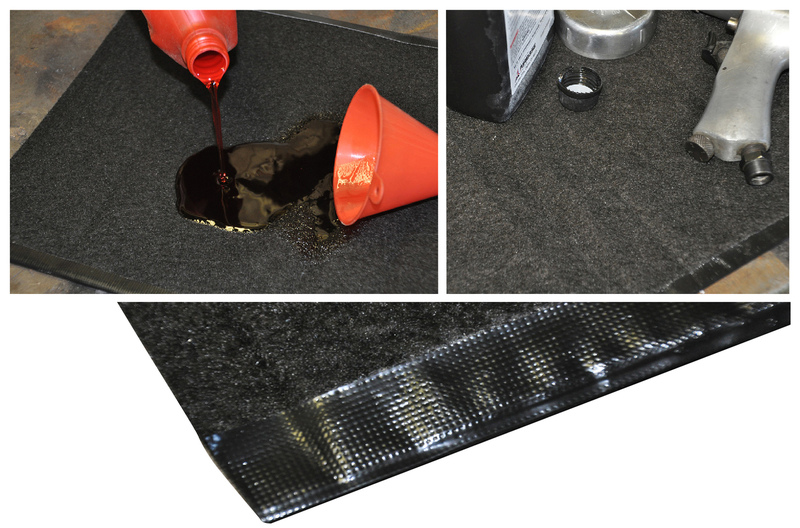 DEI’s Oil Rug can be used for any small engine repair and makes a great addition to the workbench of the occasional DIY-er, as well as a required safety product for auto care professionals. 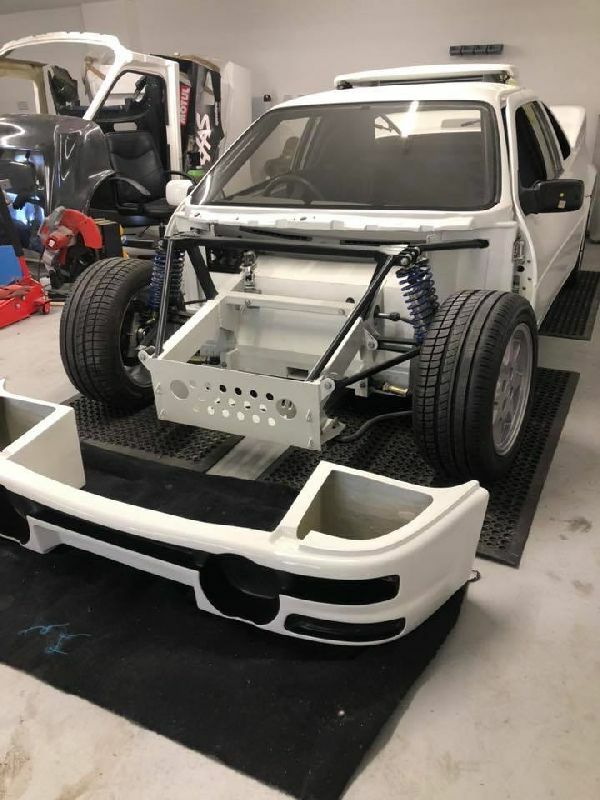 Destined for Stoneleigh 2019, but definitely due for launch this year, is this new Ford RS200 replica from Essex-based RS Retro. Power comes from Ford Zetec and on the demo car that means a fully forged bottom end along with a hybrid turbo, custom inlet and BDA rocker covers. This new range of Clarke boltless shelving combines tough steel construction with quick and easy set up for any garage, office, home or more. Only a hammer is required to assemble these boltless shelving units, allowing for quick and easy assembly. These units feature adjustable shelf heights and can be assembled as a bench or corner unit to making them suitable for any room size. When assembled, depending on the shelving model weight capacity, the high-quality 6mm chipboard shelves will hold up to 150kg or even 300kg per shelf. Looking at the latest offerings from Laser Tools, versatility, innovation and unique product development is at the company’s core, and here’s an excellent example: these new Button Connector Pliers (part number 7407) are equipped with an extended flexible cable – and what a difference that makes! They are designed to quickly remove the button-type quick-connectors found on fuel lines, power steering pipes and other vehicle systems, but the 650mm extended cable means that you can access connectors buried deep in the engine bay, underneath or obscured by other engine-bay components, or otherwise inaccessible to ordinary pliers. 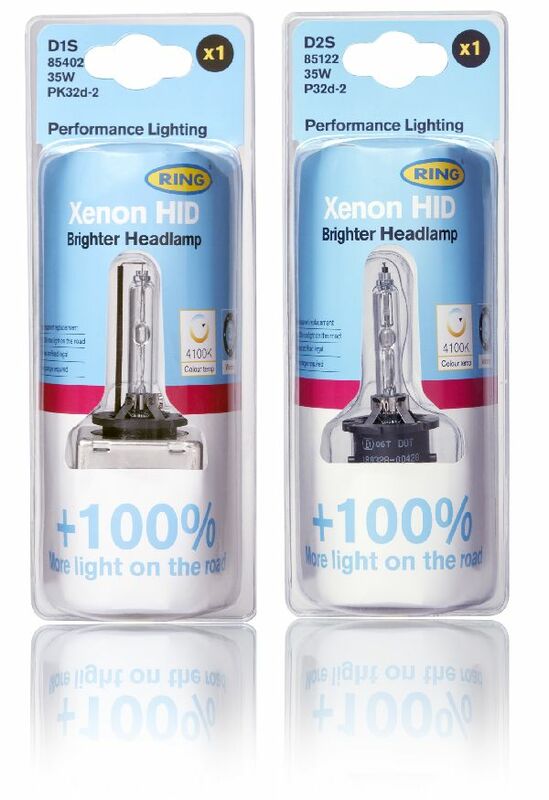 A new range of 100 per cent brighter xenon HID upgrade bulbs from Ring, the automotive lighting experts, offers drivers with xenon HID technology fitted on their vehicles a better, safer night time driving experience. Compared to a standard xenon HID, they put up to 100 per cent extra light on the road, to get more illumination exactly where the driver needs it. This improved visibility makes it easier to see hazards, reduces eye strain, and, when combined with the high colour temperature of xenon HIDs, gives excellent reflections from signs and road markings. 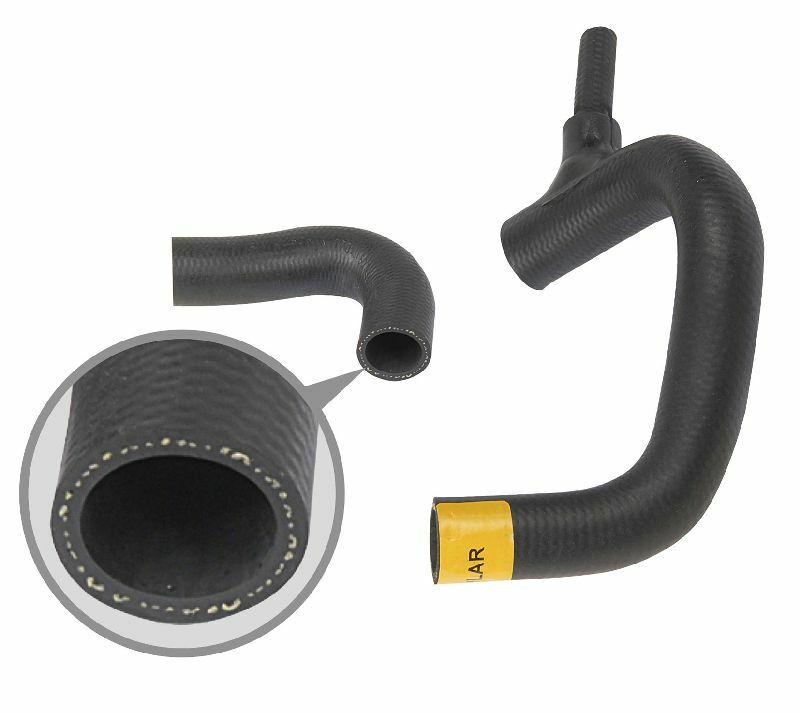 Mini Spares has noticed that most of the standard rubber coolant hoses that are available seem to have a much shorter life expectancy than you would want. If you’ve ever tried it you’ll know you don’t want to fit radiator hoses to a classic Mini engine that often! The solution was for Mini Spares to develop its own brand and reinforce it with KevlarÒ- the same material that is used in the army’s ballistic vests and helmets. You can see the KevlarÒfor yourself – it’s the white strands visible at the ends of the hoses. 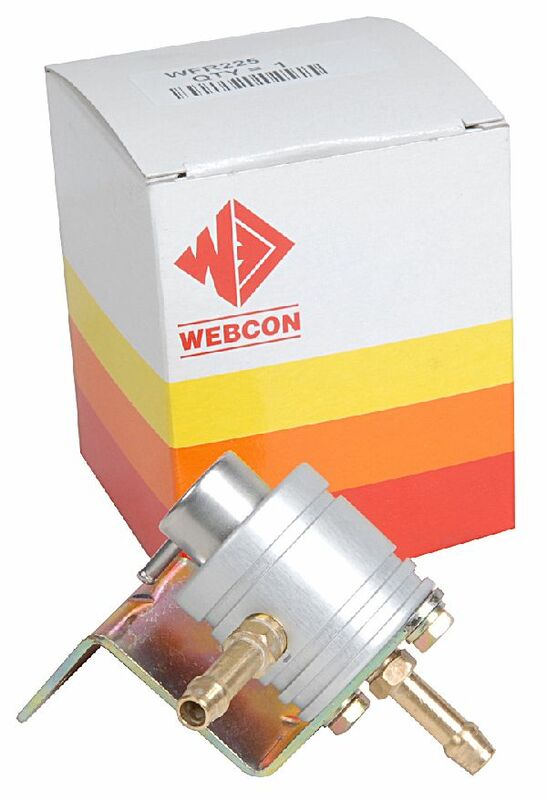 Webcon has announced the introduction of a range of anodised aluminium EFi regulators, in a quality anodised finish that complement the blue and red versions already available. 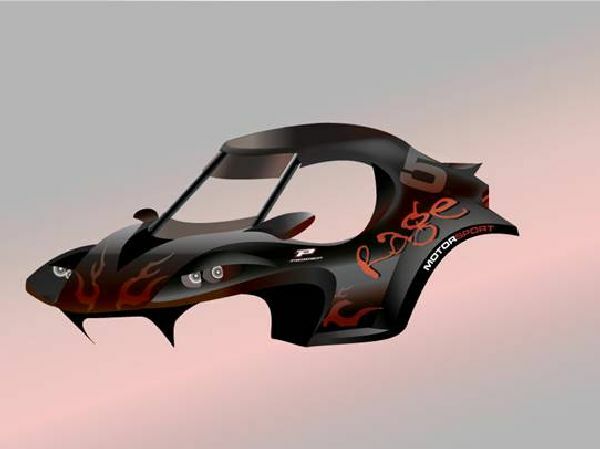 The regulators are technically the same as the existing versions but are visually more appropriate for a ‘business-like’ natural-metal engine-bay theme. They are supplied complete with a mounting bracket and 8mm push-on unions.